It may be the offseason but it is all the more reason to talk about the New Jersey Devils. David Sarch and myself got together earlier today to record a new episode of the New Jersey Devils podcast, Talking Red. We go over the playoff loss that the Devils endured last weekend, noting offensive depth and special teams as issues. We discuss what moves they can make in free agency now that the offseason is here and discuss some potential re-signings for the Devils and the concerns they yield. We touch on Taylor Hall being up for awards that no other Devils skater has been a finalist for. We bring up the in-game experience and the off-the-ice work the Devils organization has improved upon. 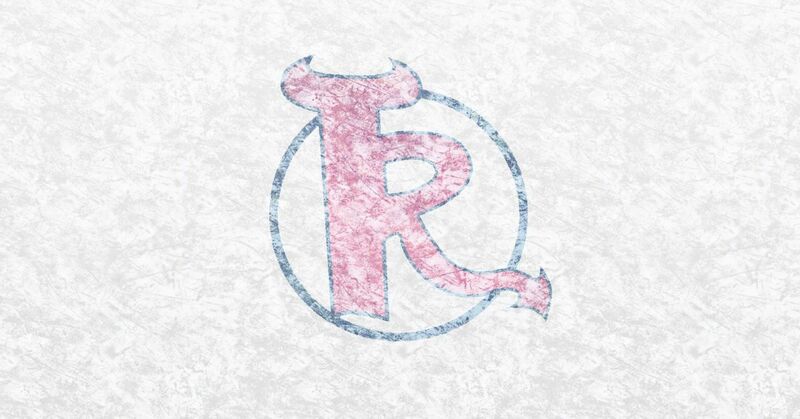 It’s a Talking Red episode full of the two us talking about our favorite team: The New Jersey Devils. Thanks to David for having me on this episode. While the Devils are done playing hockey until developmental camp in the summer, the ways to listen to Talking Red have remained the same. You can get the show directly at the TR website. You can go to iTunes and/or Stitcher to download it. You can just stay right here and listen to a stream of it. No matter what you choose, this episode is 55:59 long and 25.63 MB large. If you have any questions or comments about the show, you can leave them here, contact David on Twitter at @TalkingRed, or leave a message at the Talking Red website. Thank you for listening. Note: During this episode, I noted that USA Hockey added two more Devils to their World Championship roster: Blake Coleman and Brian Gibbons. Both are pending free agents and so these games will help get them some more attention from others, which is good for them. We will see how much they play, but the U.S. penalty kill should be stronger for their inclusion and there’s a bit more speed to a team that already boasts Kane, Larkin, Gaudreau, DeBrincat, and Kreider whenever he can go at a goalie. They join Keith Kinkaid and Will Butcher as Devils representing America at the 2018 IIHF World Championships. Unless I’m mistaken, Mirco Mueller is the only other Devil going; he will play for Switzerland.